When deciding on the best way to heat your house, typically, you will find yourself choosing between the old and modernized methods of heating. 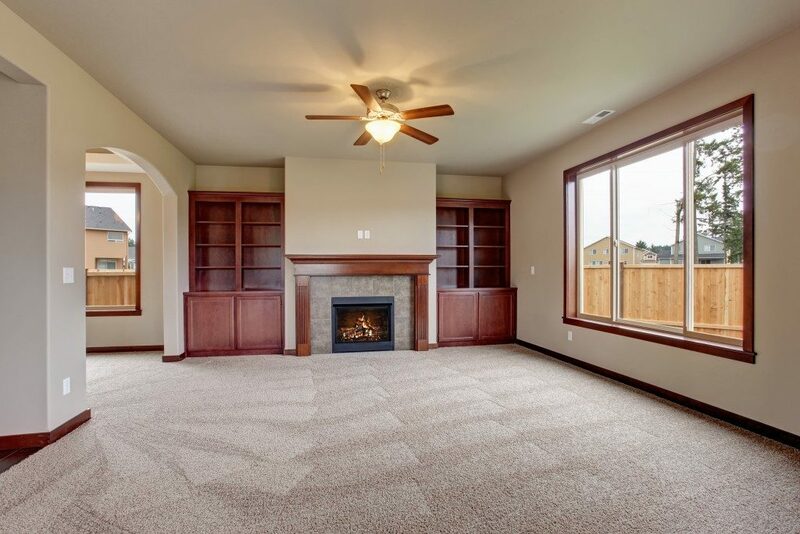 The main difference between traditionally used fireplaces and the modern inserts is that the former takes out the air that the furnace lets out. Modern wood stove inserts, on the other hand, seal off the place, thus containing the hot air to a specific place. An insert does not let out smoke, only heatwaves. The typical furnaces heat the entire house, including the areas that need no heating. On the contrary, the zone heating provided for by modern inserts comes in as a perfect saving option. It lowers the thermostat cranking up your insert for minimum cost. Many people are embracing the idea of zone heating after realizing that there is no need to heat empty spaces. But what exactly must you consider when buying fireplace inserts in Connecticut this year? Know how you would want your insert to look. Places like Houzz and Pinterest can give you great ideas on the different versions available. You can choose one that matches your taste and house décor. Also, confirm the dimensions of your inserts. Note the back and front widths of the existing fireplace, plus the overall depth and height. Having these measurements will guarantee an excellent fit for the insert, thus the right warmth level for your home. Here, you mostly will be choosing between gas- or solid wood-fueled inserts. The gas-using inserts do not let out a lot of heat as does the wood types, although they are beautiful and easy to operate. There are two options to pick from when choosing gas inserts. You can either go for the firebrick or basic metal. The firebrick type is of thick ceramics allowing it to hold more heat than the conventional metal type. While using the firebrick, there will be no need for a fan so the experience will be quiet. They are the best inserts to when you want a calm environment in your home, which is best for watching TV or reading. For the wood and pellet inserts, the choice of finishing is between cast iron and steel. The steel finishing gives the insert the look of a traditional stove. The cast iron retains heat longer as compared to steel. After selecting the best insert for your home, inquire about the installation time. That, however, can differ with the various types of inserts and the available space for the installation, as a Connecticut-based vent installation expert notes. Instead of the gas, you can opt for solid fuel which can either be wood or pellets. 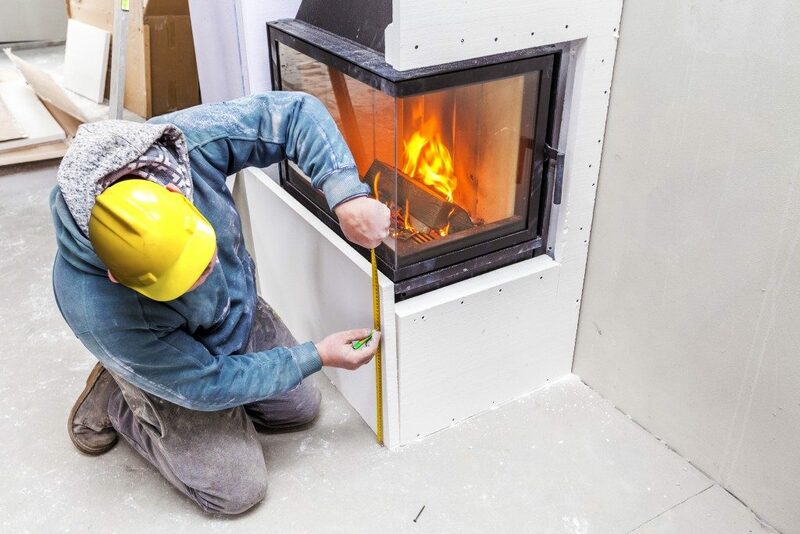 The same amount of firewood that can take two hours to burn at the conventional fireplace takes over eight hours to burn when using the insert. Altogether, though the inserts have very few potential risks, annual checks are necessary to pick out any lose points. Nonetheless, modern inserts will spare you the extra work of cleaning the chimney which will usually be sealed off during fireplace insert installations.